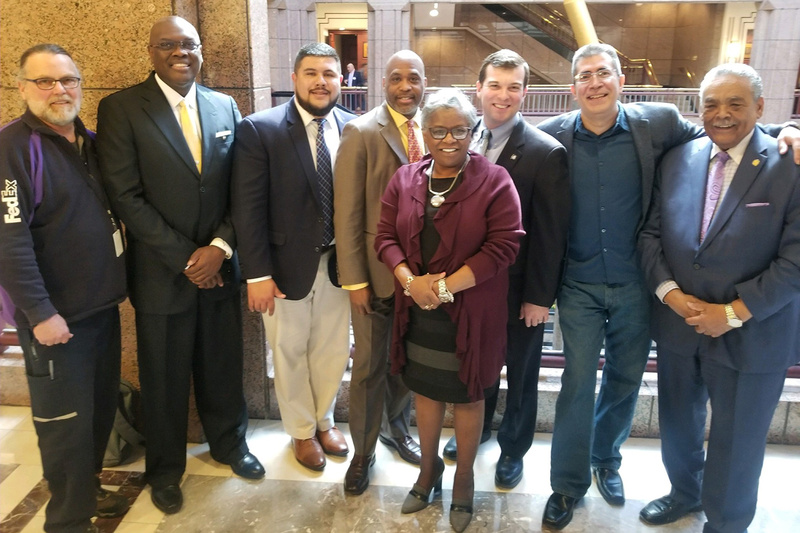 As we debrief the 2018 Legislative Session, I wanted to highlight for you a few pieces of legislation that have a direct and particular impact on Bridgeport which our Delegation was able to get passed in both chambers and now awaits the Governor’s signature. Bridgeport hosts several Neighborhood Revitalization Committees, devised of dedicated volunteers who work to set neighborhood priorities, devise plans to revitalize the area and improve quality of life for area residents. With the assistance of advocacy by the leadership of the Black Rock NRZ, we were able to successful pass Public Act 18-110 which puts in place necessary safeguards to ensure these dedicated volunteers are protected against certain civil actions. By extending these protections to these members, it will help increase committee participation and hopefully encourage more residents to have a say in how to improve their neighborhood. Last year we passed legislation that has allowed Bridgeport to tap into a $9 million reserve of state funding to begin purchasing body and dashboard cameras for our police department. But, as we continue to push for expanded use of body cameras to both increase public transparency and protect our men and women in uniform, several key questions require study. Namely, how do we continue to get more body cameras on our officers? How long should the data be stored for? When should a police officer be permitted to review the recording during an investigation? And, importantly, when should members of the public, alleged victims or family members of an excessive force incident or the media be permitted to review body-worn equipment recordings? These are difficult questions and I look forward to collaborating with the task force we established this year through HB 5475 that is charged with further analysis of the issue. Responding to complaints from residents, bills passed this year will create more oversight for the Bridgeport WPCA. HB 5509 allows the Bridgeport City Council to lower the interest rate on delinquent sewer bills as WPCA collection practices have come under criticism. The bill also places the WPCA under oversight by the Public Utilities Regulatory Authority. A second bill, Public Act 18-97, expands the reporting requirements applicable to sewage treatment plants. The legislation establishes civil or criminal penalties for failing to electronically report to the Department of Energy and Environmental Protection (DEEP) within two hours of becoming aware of a sewage spill. If a spill exceeds 5,000 gallons, the operator must notify the chief elected official where the spill occurred. The municipality must then notify the public and downstream public officials as appropriate. This reporting requirement is aimed to be a first step at addressing environmental concerns from the West Side treatment plant and the impact of its discharge into Black Rock Harbor near Captain’s Cove Seaport. Again, these are just a few of the bills we passed this session that I believe will have a beneficial impact on Bridgeport.